Apollo Computing Laboratories (P) Ltd has been involved in the manufacturing of Industrial & Rugged Systems. ACL is offering a wide range of Industrial / Rugged Computers, Workstations, Servers, BOX PC's, Data Acquisition Systems and LCD Monitors. ACL has a Team of Experienced Scientists in the design, development, management & quality assurance of the Defence & Aerospace Projects, supported by Engineers with domain specific experience. The Design & Development Activity focuses on Embedded Computing, Test Systems and Digital Communication. The emphasis & the goal of ACL is to participate & contribute in the National Projects of Defence & Aerospace and in the related indigenisation Programmes by ploughing back the rich experience gained earlier in these domains. The Industrial Computer is a 19” Rack Mountable with 2U/3U/4U height. The system is based on latest Generation i3/i5/i7 Processor and DDR3/DDR4 Memory, 2 Gigabit LAN Ports, 6 USB3.0&2.0 Ports. AC-DC power supply module with Windows/Linux Operating System. For specific Configurations / Specifications of Industrial Computer, Consult ACL for further details. 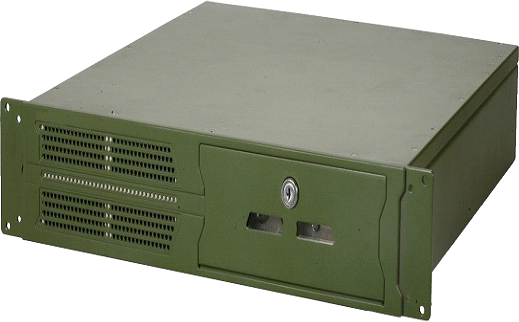 The Rugged Computer system is a 19” Rack Mountable with 3U/4U height. The system is based on latest Generation i3/i5/i7 Processor and DDR3/DDR4 Memory, 4 Gigabit LAN Ports, 2 USB 3.0 & 4 USB 2.0 Ports. The system has built-in high graphic controller/nVIDIA graphic Card with high video memory. 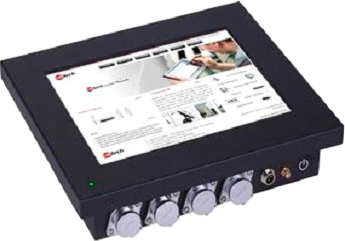 The system has MIL Circular connectors for all I/Os, AC-DC power supply module with Windows/Linux Operating System. For specific Configurations / Specifications of Rugged Computer System, Consult ACL for further details. The Rugged workstation/Server is a 19” Rack Mountable with 3U/4U/5U height. The system is based on latest Intel XEON / i7 Processor and DDR4 expandable up to 256 GB ECC RAM. The Systems has 2 Gigabit LAN Ports and 2x10 GbE Ports, 2 USB 3.0 & 4 USB 2.0 Ports. The system has built-in high graphic controller/nVIDIA graphic Card with high video memory. 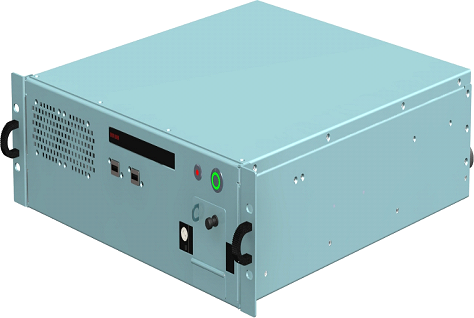 The system has MIL Circular connectors for all I/Os, AC-DC Dual Redundant power supply module with Windows/Linux Operating System. 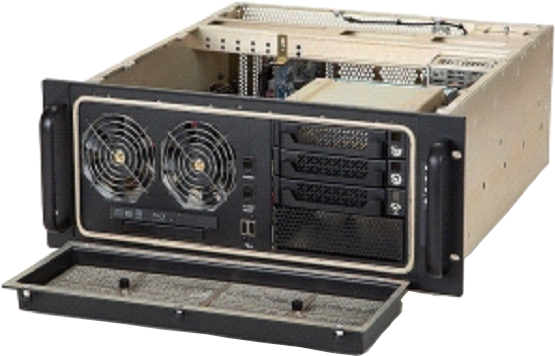 For specific Configurations / Specifications of Rugged Workstation / Server, Consult ACL for further details. 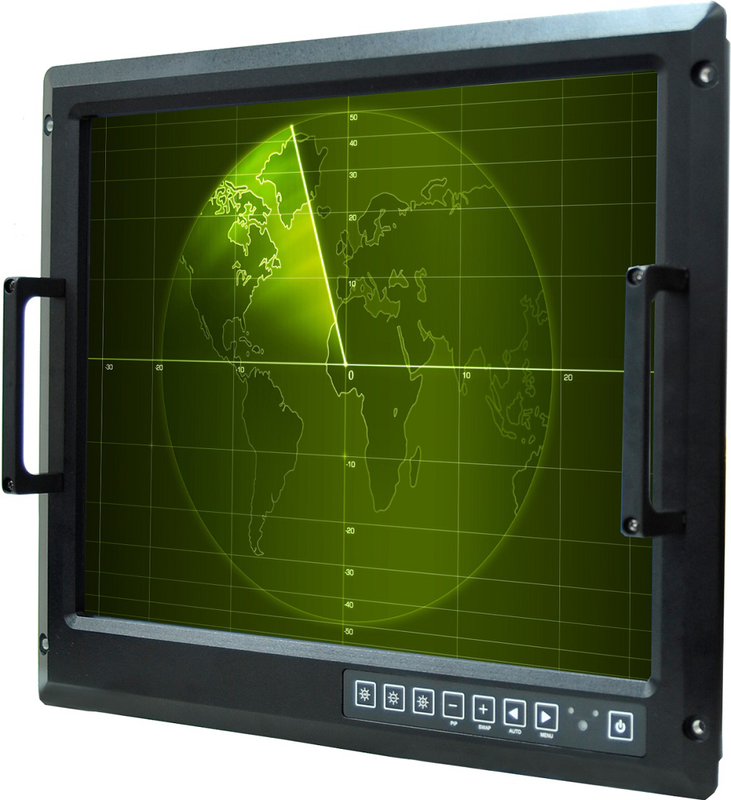 The Rugged Display has been designed to withstand harsh environments for Military and Industrial applications. The LCD Panels used in the unit must be viewable in daylight with high brightness and various sizes. These displays facilitate clear view and superior image quality. For specific Configurations / Specifications of Rugged Display , Consult ACL for further details. 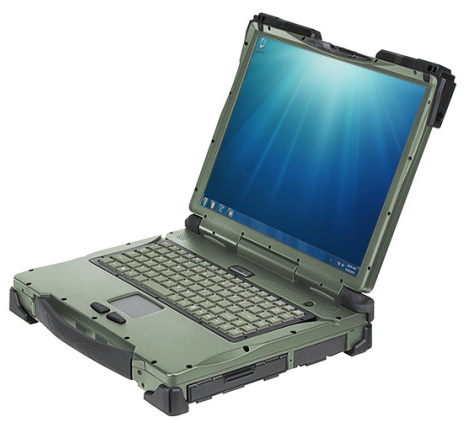 The Rugged Panel PC is based on the Intel Core 2 Duo/Quad/i3/i5/i7 Processor. The product is designed for high-end computing with Fanless/Air-cooled in aluminum housing and fit into a wide variety of applications . The Rugged Series can offers All-in-One solutions for some of the most demanding users. 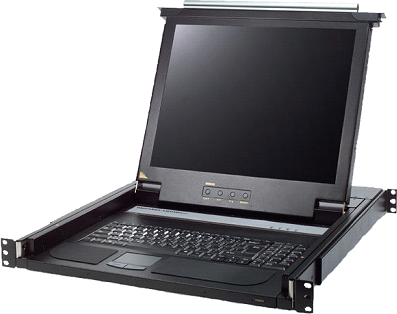 For specific Configurations / Specifications of Rugged Panel PC's , Consult ACL for further details. 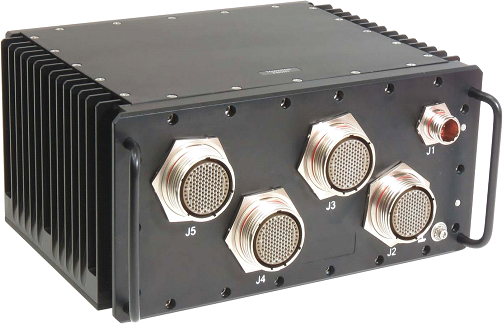 The Rugged KVM Console has been designed to withstand harsh environments for Military and Industrial applications. The LCD Console offers Standard and high brightness options with various sizes. The Keyboard with pointing device is NEMA 4X certified and meeting IP67 standards to be resistant to dirt, debris and liquids. 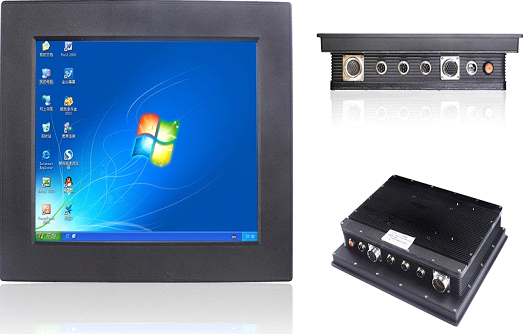 For specific Configurations / Specifications of Industrial / Rugged KVM Console , Consult ACL for further details. 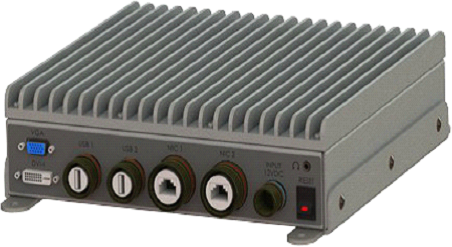 The Rugged Box PC is ideal for use in harsh, wet and dusty environments. The product is ultra compact size with Fanless Design. Aluminum Profile with Fins, fit into a wide variety of applications and the unit is based on the Intel Core 2 Duo/Quad/i3/i5/i7 Processor. For specific Configurations / Specifications of Rugged BOX PC's , Consult ACL for further details. The Ruggedised Tablet series provide wide range of LCD Panels. All of them do support high brightness, high quality and resolution. Intel® low power consumption CPU solution. The Tablet PC will support wide range of DC input voltage (9-36V DC). Also brings our customers flexibility in wireless solutions. For specific Configurations / Specifications of Rugged Tablet PC's , Consult ACL for further details. The Rugged Notebook features an advanced clear display. With the latest Intel core i5/i7 Processor, rugged notebook was designed with high speed and efficiency. Intel® integrated Gfx graphic engine delivers amazing Graphics performance. Also brings our customers flexibility in wireless solutions. The Notebook offers a battery life of up to 3 hours on a single charge with full load. For specific Configurations / Specifications of Rugged Notebook PC's , Consult ACL for further details. The Rugged Generic Data Acquisition system has built-in CPU with Atom Processor and 1GB on board RAM. DAQ has various Analog and Digital I/O’s. Also have CAN, RS-422, MIL-1553B Simulation, ARNIC-429. Power input 230VAC / 9-36VDC with Linux Operating System. Analog Outputs: 68 Nos. ±10V (FS)16 bit-48 Nos., ±10V (FS)12 bit-8 Nos., 0V to +2.5V, 16bit-8 Nos. Multiple RT, BC & MT Simulation: 1 No. 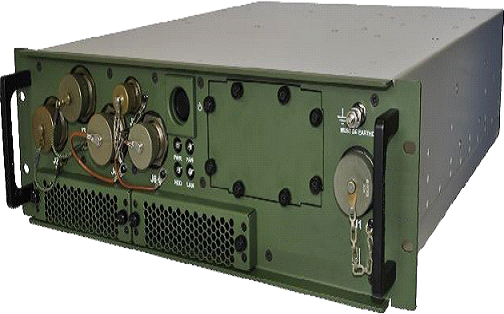 Supporting MIL-STD-1553 Simulator / Tester Providing Simultaneous 31RTs, BC & MT on One 1553B Bus. For specific Configurations / Specifications of Rugged Generic Data Acquisition System , Consult ACL for further details. The Rugged Ethernet Switch is a 19" Rack mountable frame of 2U/3U/4U height with ruggedized mechanical enclosure and termination of all I/O connections through MIL Grade Circular Connectors. Layer 2/Layer 3 full Gigabit modular managed/un managed Ethernet ports. Redundant DC power input. For specific Configurations / Specifications of Rugged Ethernet Switch , Consult ACL for further details.